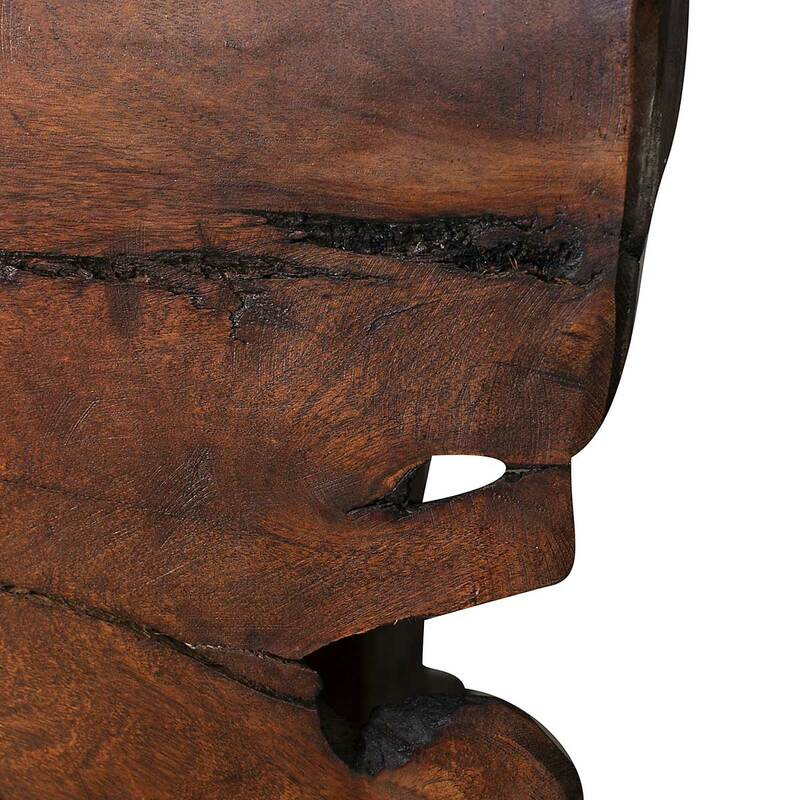 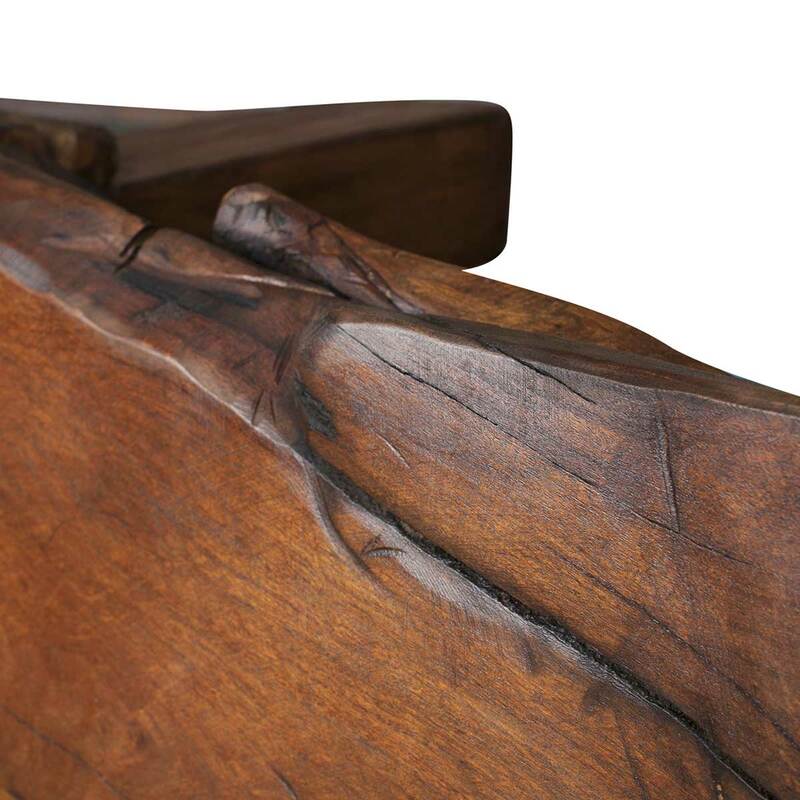 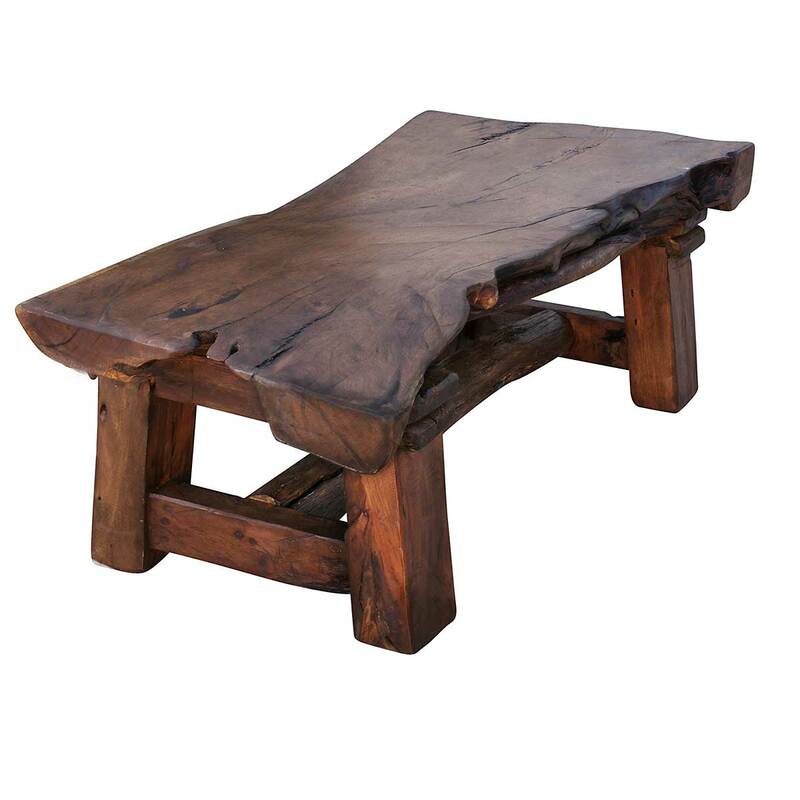 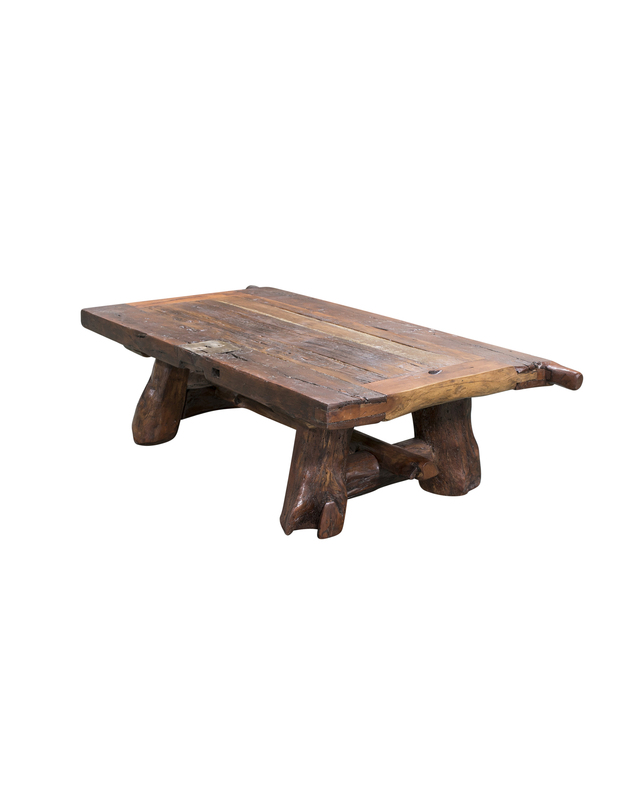 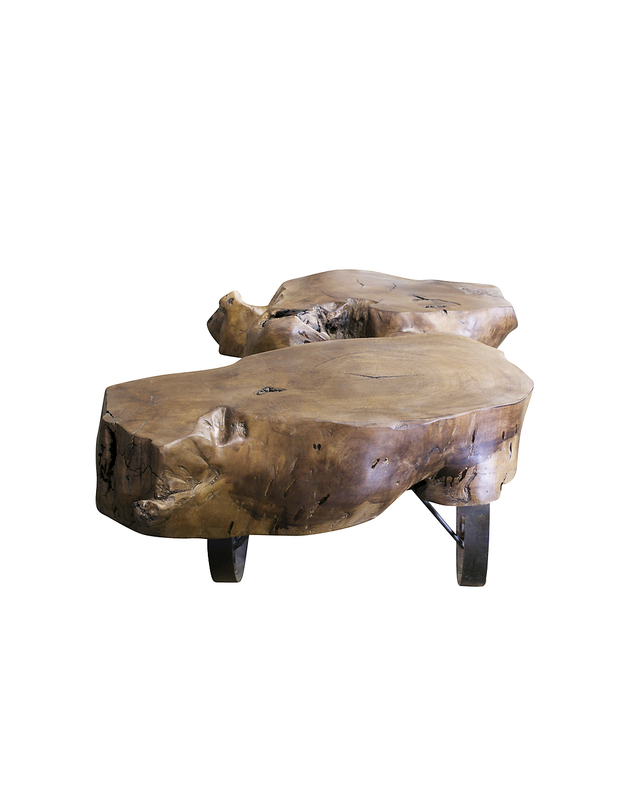 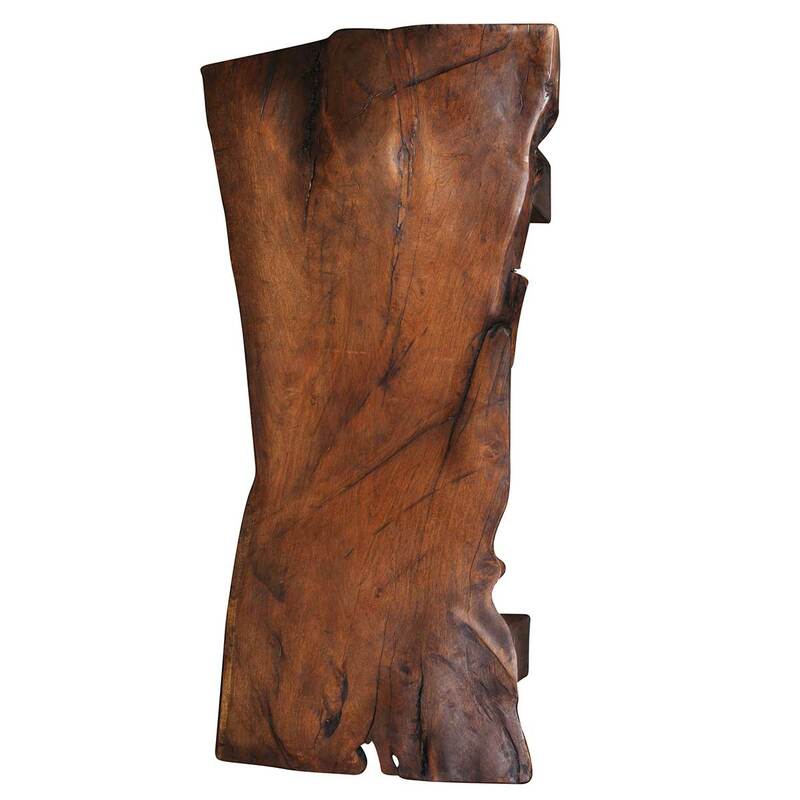 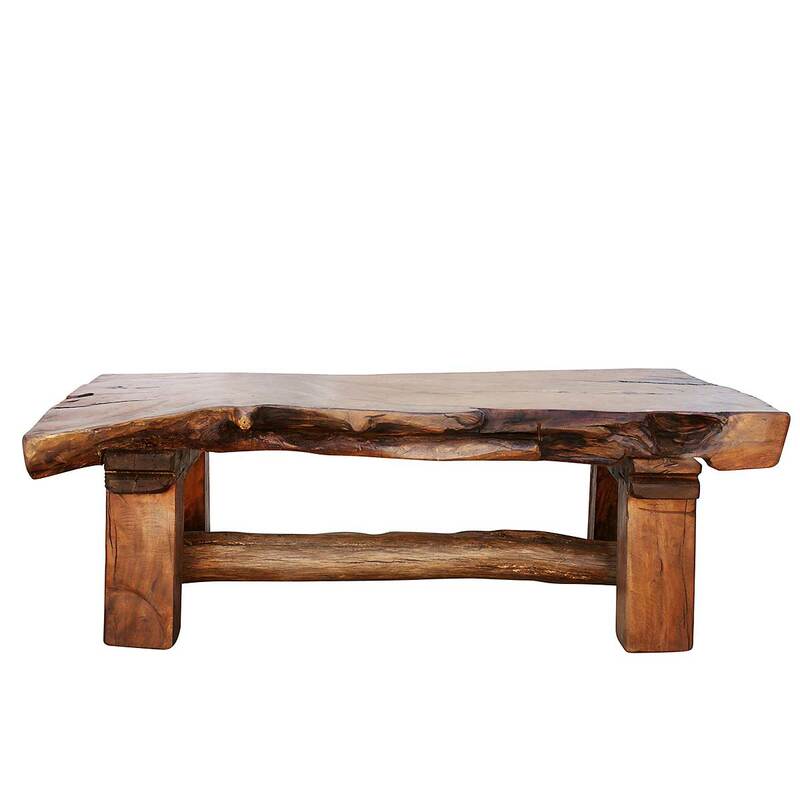 Captivate the entire room with this beautifully handcrafted, solid mesquite wood coffee table. 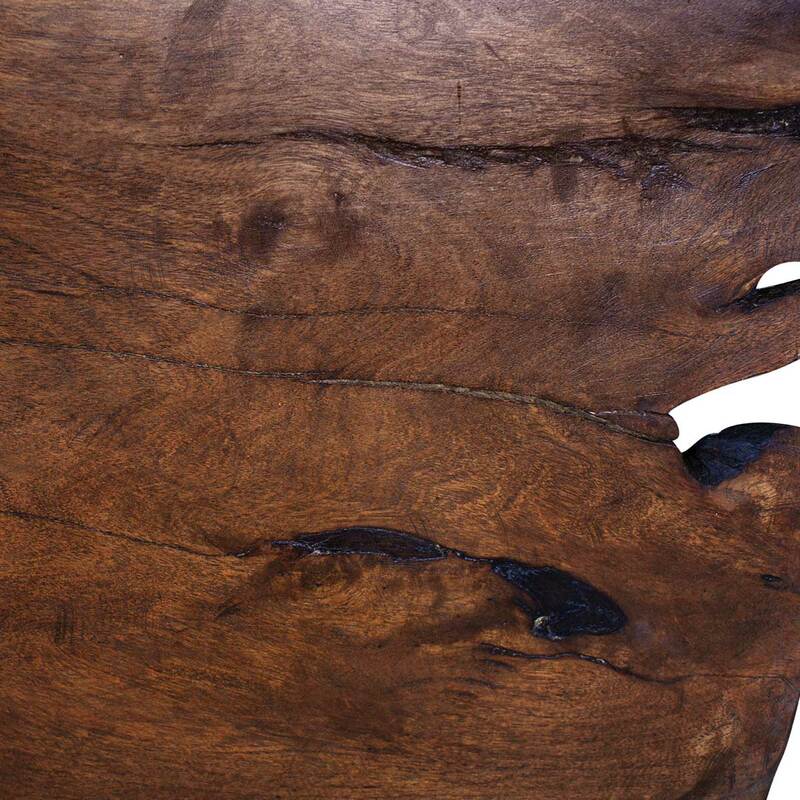 Your guests will be in awe of this table’s grand size, striking lines and rich brown colors as they combine and work together to radiate a feeling of warmth throughout the room. 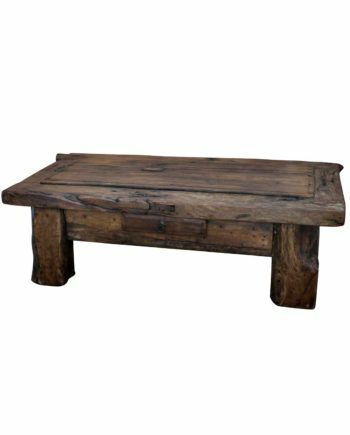 Undoubtedly, shaped with care in order to maintain every subtle but beautiful imperfection and desirable flaw, this sturdy coffee table will give your room a distinguished look and feel. 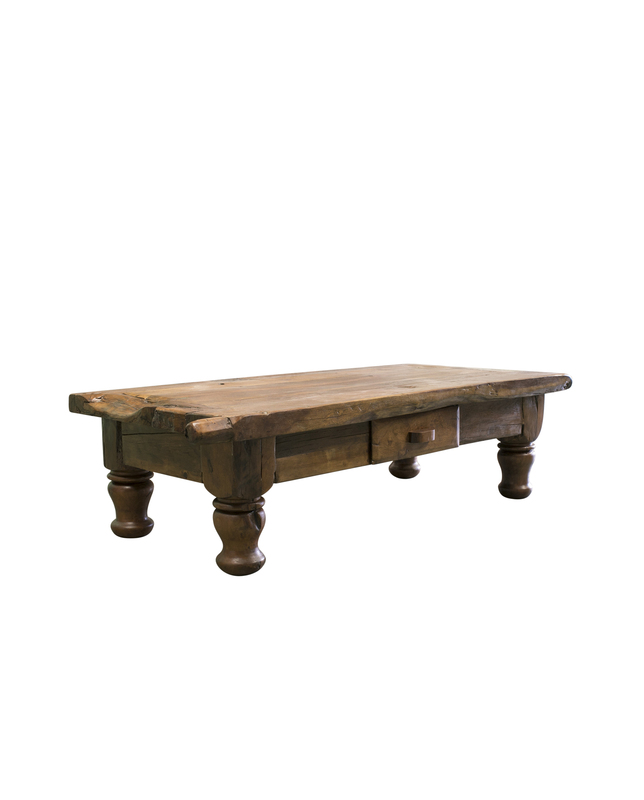 Display and utilize this table as a prominent work of art that will be cherished in your home for years to come.